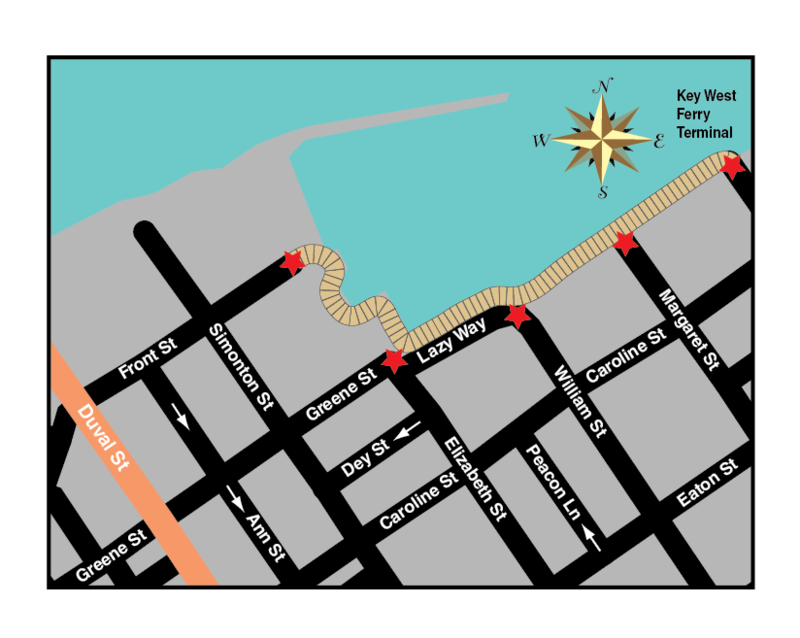 The Schooner Wharf is a true Key West experience that's not to be missed, regardless of your station in life. Enjoy delicious food and cold drinks and specials. With frequent special guest musicians, such as E Street Band Saxophonist Clarence Clemmons, jazz great Othello and legendary bluesmen Big Jack Johnson and Johnny Johnson stopping in to play, you will always be in for a musical surprise!